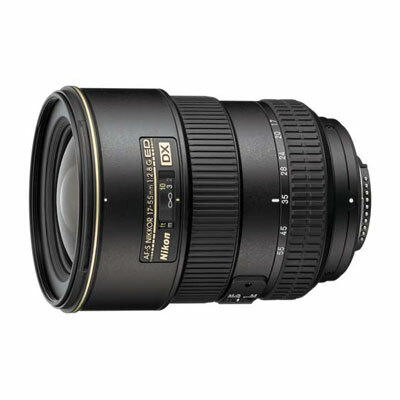 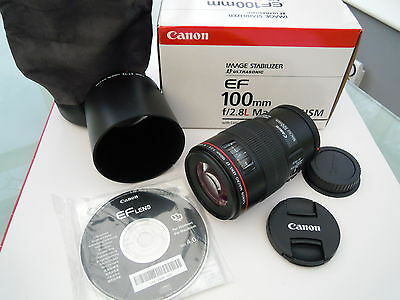 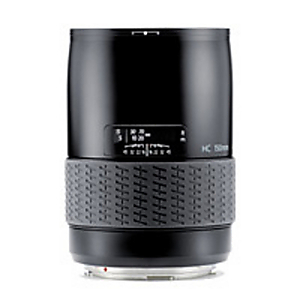 Canon EF 100 mm F/2.8L Macro IS USM Lens. 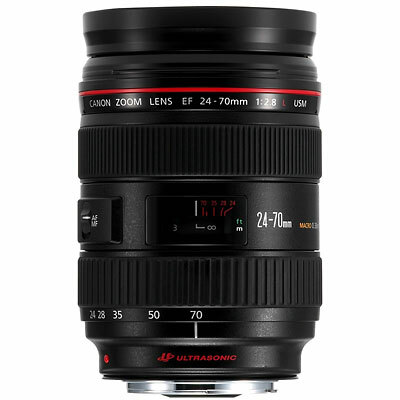 This lens is new. 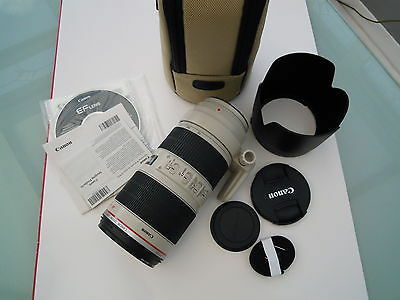 Canon EF 70-200 mm F/2.8L IS II USM Lens. 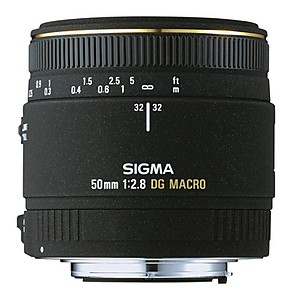 This lens is new and is complete with original box and packaging.